Our location is just the beginning, and what a great beginning it is. 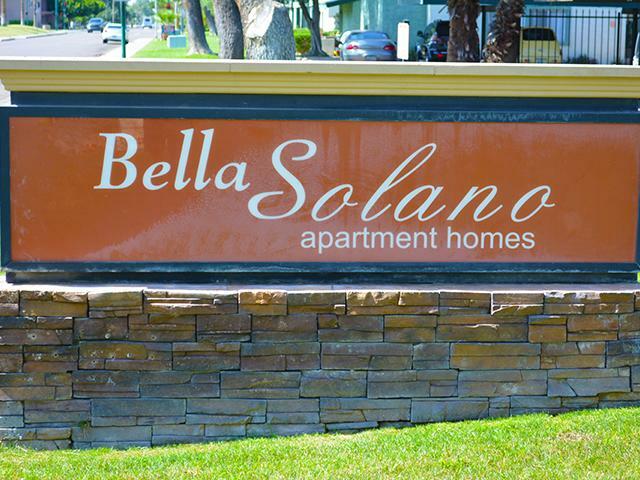 Start new with Bella Solano apartment homes in the perfect location! 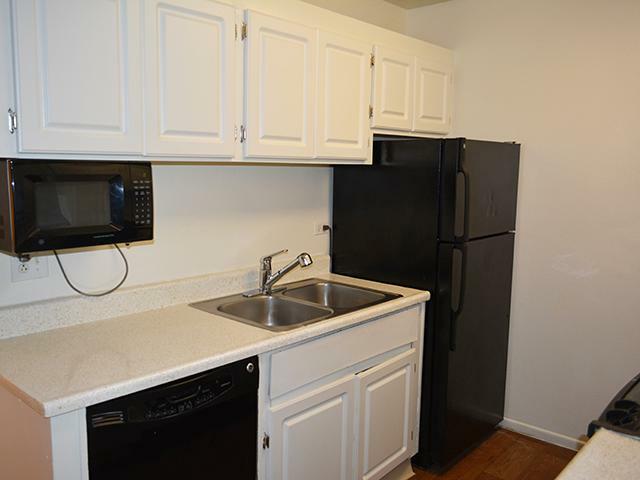 Our studio apartments start at $689 a month. 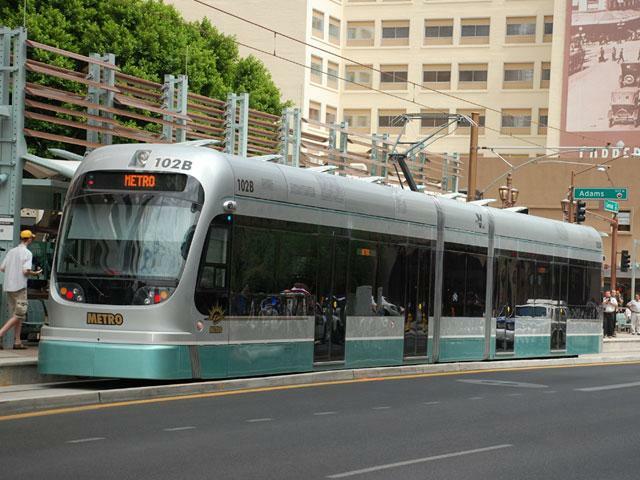 Close to the I- 10 and I-17 freeway, we are just minutes from spectrum mall light rail and city bus lines. A dazzling pool, onsite laundry facilities, covered parking, and an ultra-modern fitness center are just a few of the amenities that await you. Call today to schedule a tour or fill out an application right on our website! 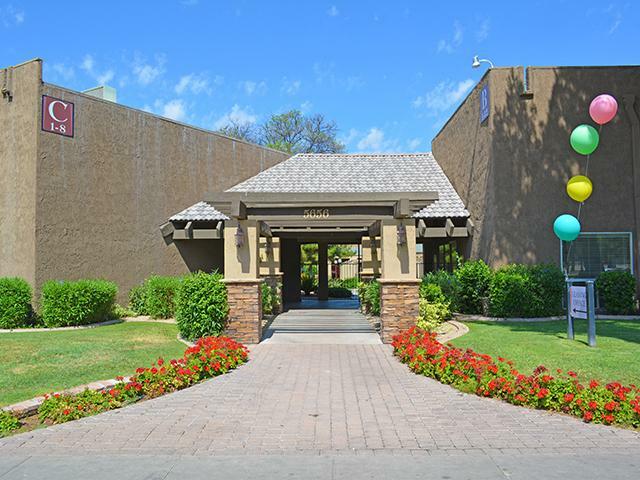 Take an online Photo Tour of our Phoenix, AZ apartments for rent to see what life at Bella Solano Apartments is all about. 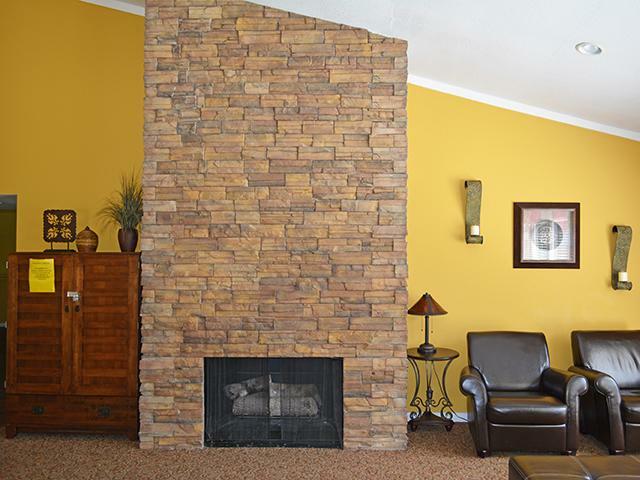 Choose Bella Solano Apartments in Phoenix as your new home and enjoy the convenient location and superior service. Bella Solano Apartments. All rights reserved. 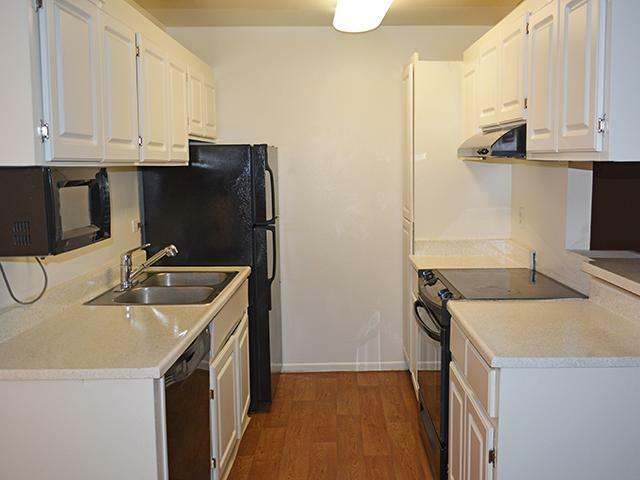 Come checkout our luxury apartments.